In this, the third of ALPSP Awards for Innovation in Publishing finalists' posts, Ian Mulvany from eLife, talks about their submission eLife Lens: a new way to read research online. eLife is the unique, non-profit collaboration between funders and practitioners of research to improve the way important results in life sciences and biomedicine are selected, presented, and shared. eLife was established in 2011 by the Howard Hughes Medical Institute, the Max Planck Society, and the Wellcome Trust. Our mission is to help researchers accelerate discovery. For us, realising that mission is about looking to innovate across all areas of the publishing process -- from peer review and the experience of publishing with us, right through to the final look and feel of the published content. We want our innovations to have broad impact, and are very happy when we see our efforts being adopted by others in the industry. 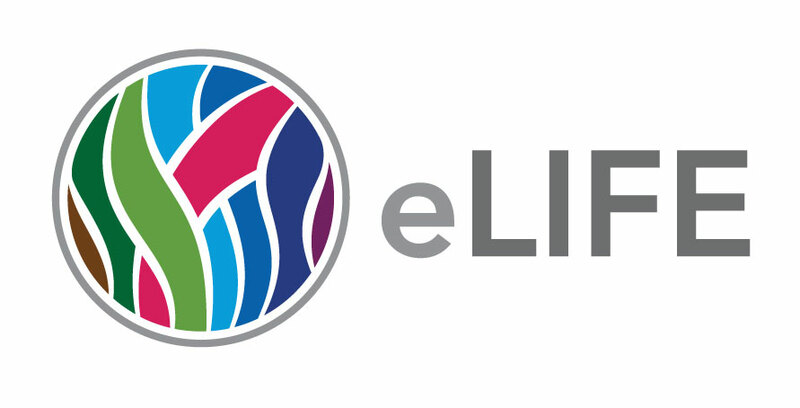 We submitted our eLife Lens: a new way to read research online. The project is a pretty cool one. It uses modern browser technologies to take the XML of a research article and convert it to a novel two-pane view that allows readers to look at article figures while at the same time reading what the article says about those figures. It doesn't sound like much, but this is the first time that a reader can nicely replicate the experience of flipping through a manuscript, while still reading that manuscript online. The tool also supports cross-linking references, equations, and it can be extended by publishers to make their content work really well on the web. The original idea for the project came from Ivan Grubsic, who was a PhD student at Berkeley at the time. At eLife we immediately saw its potential and we worked with Ivan and the developers at Substance to go from an early prototype to a launch of version one in just fourteen weeks. Ivan was working on San Francisco time, and the Substance guys were working on Austrian time. Once Ivan was finished with an iteration of the data model, at the end of his day, the Substance developers would just be waking up and could do the corresponding UI and integration iteration. So they worked really well together. Often projects where teams are globally distributed can take a lot longer to complete, but in this case it really worked in our favour. I think that's because the vision of what we wanted to achieve was so clear. eLife carried out a lot of user testing, and contributed some development to the project, and we were so happy with the outcome that we incorporated it into our journal very quickly. eLife Lens demonstrates innovation on a number of levels. From a pure product development perspective we used a very lean agile approach, and did a lot of user testing along the way, both with people inside of eLife and with academics in their offices. You don't need to test a feature with a huge number of people before you find if there are any usability issues. After all, you get infinitely more feedback by testing with one person than by testing with no one. Of course user testing can only tell you if what you have built is usable; it can't tell you what to build. This does mean that eLife Lens won't work on old browsers, but that's part of the process of innovation: asking what does technology allow us to do now, and exploring where that can take us over the next few years. There is huge potential in the browser as an application platform, especially for document-oriented industries that require tools that support structure and collaboration. eLife Lens is an experiment that points us firmly in that direction. We want to use Lens as a platform for learning about what is possible to build in this space. We have already created Lens Browser, which could allow you to host an entire journal, once you have your article XML. We are currently looking at how a Lens-like view can be used in the author proofing state for submissions, and whether it can be a platform for editing manuscripts, too. 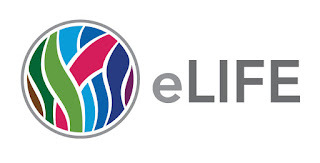 We are delighted to see that eLife Lens has been adopted by a number of other publishers, and are about to release an even more modular and easier to develop on version of eLife Lens. Ian Mulvany is Head of Technology at eLife Sciences Publications Ltd. The winner of the ALPSP Awards for Innovation in Publishing, sponsored by Publishing Technology, will be announced at the ALPSP Conference. Book now to secure your place.